It’s not just science, but an art. Not every dentist has the talent to do the same level of work required to give you the optimal results. With that said, what can go wrong if you don’t find the best dental care and a competent dentist in Midtown that specialized in cosmetic dentistry? 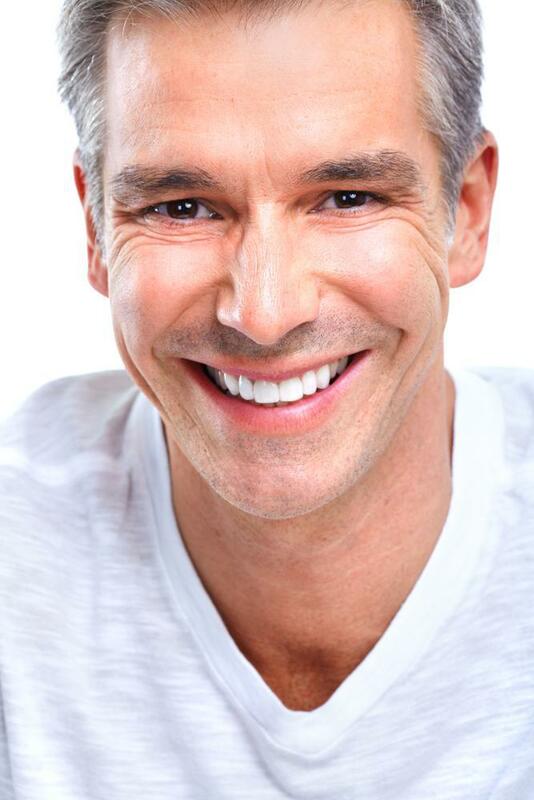 Porcelain veneers can be placed that will prematurely crack. This will seldom happen with an experienced dentist. If it does happen, it’s vital that he can replace the veneer to match the others already placed. This is usually an easy fix for an experienced cosmetic dentist. Dental bonding that’s not the color you want. An inexperienced dentist may not be able to bond your teeth with the shade of white you want. It’s not a given that every dentist has the experience in creating beautiful smiles. You should have the possibility of having any shade of white. Another problem with a general dentist in performing cosmetic procedures is the limited knowledge and experience they have in matching the correct shade of white with an individual’s facial color. Only a cosmetic dentist knows the complete spectrum of shades and also has the materials to give the proper look. A general dentist might easily make the wrong treatment decision when attempting to correct and improve a smile. For example, uneven colors on the front teeth could have many possible solutions. 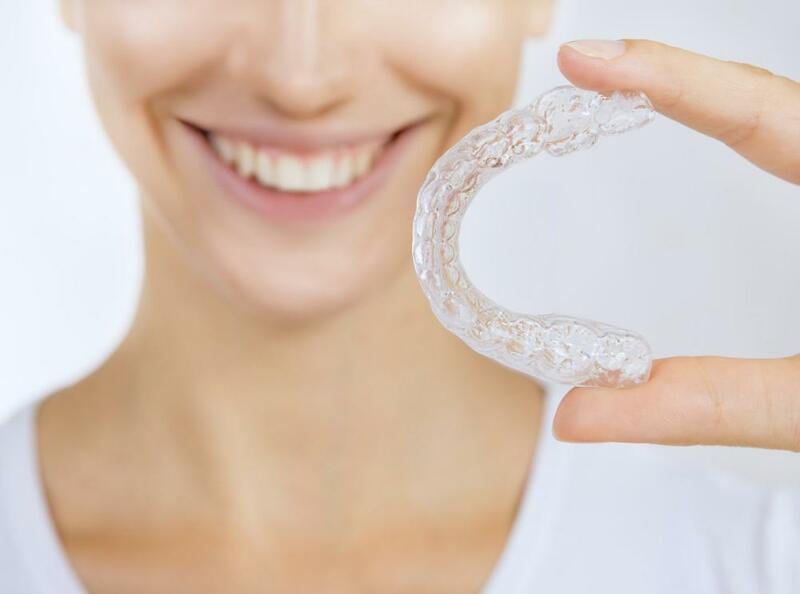 An inexperienced dentist might opt for whitening while an experienced cosmetic dentist might know from the onset that veneers would be a better choice. There are many factors to consider getting the very best results. A general dentist might have all the basic skills to perform a particular procedure, but it just doesn’t look the same as an experienced cosmetic dentist. It’s like trying to make a chair. You might know all the steps and have all the materials as a master craftsman, but when it’s finished it doesn’t look even a third as good as the master craftsman. Like a cosmetic dentist, the craftsman has many subtle tricks and knowledge to make the chair look great. If you’re going to put your money where your mouth is, find a highly skilled cosmetic dentist and the best dental care that knows all the ways to produce spectacular results. You don’t want a botched procedure wasting your money and causing you embarrassment every time you smile.